The gun control group founded by former Democratic Rep. Gabriel Giffords has outspent the Democratic Senate Campaign Committee to aid New Hampshire Gov. 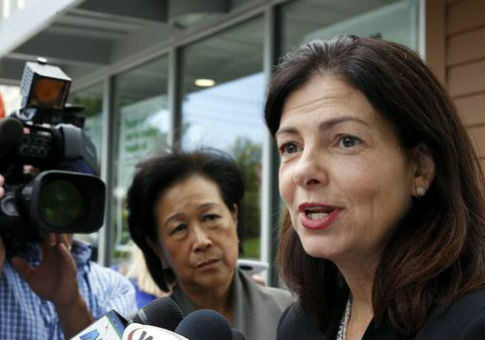 Maggie Hassan’s campaign. 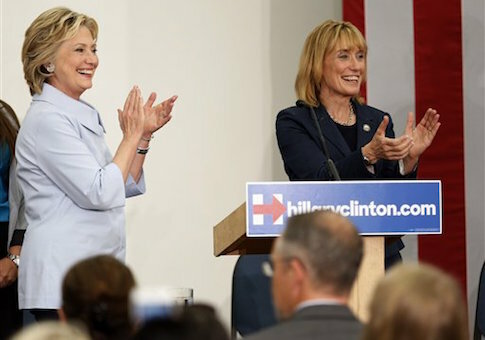 New Hampshire Senate candidate Maggie Hassan dodged questions on Monday about terrorist threats in the wake of the attacks in New York City, New Jersey, and Minnesota. Democratic Gov. 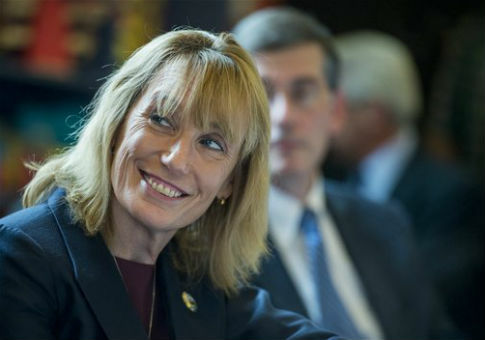 Maggie Hassan’s Senate campaign balked at participating in a foreign policy debate hosted by a leading nonpartisan think tank. 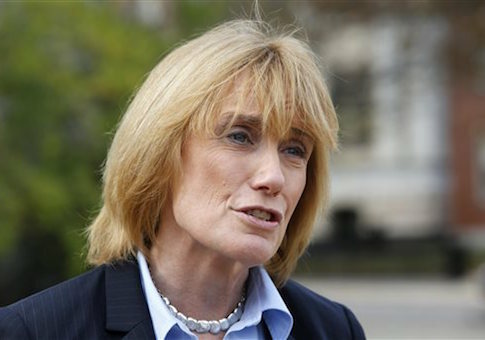 Democratic Senate candidate Maggie Hassan will enter November with the backing of one of New Hampshire’s most powerful labor unions. New Hampshire Gov. 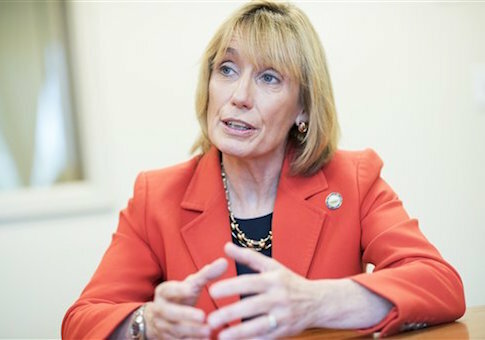 Maggie Hassan (D.) dodged multiple questions about Hillary Clinton’s honesty in a CNN interview, leading New Hampshire Republicans to question her own honesty. 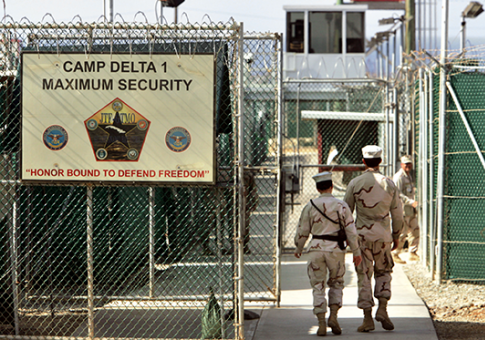 The U.S. approved the release of 15 detainees from the Guantanamo Bay military prison to the United Arab Emirates on Monday evening, marking the single largest transfer under the Obama administration. 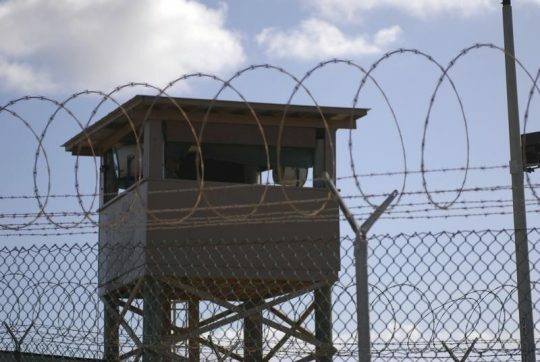 Sen. Kelly Ayotte (R., N.H.) released an unclassified Pentagon report on Wednesday detailing the extremist backgrounds of more than 100 detainees held or recently released from Guantanamo Bay military prison. 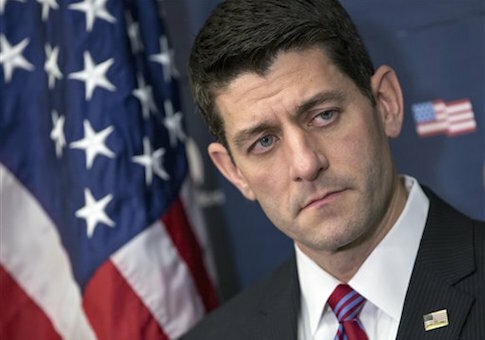 Republicans assailed FBI Director James Comey’s announcement Tuesday that the agency would not recommend charges against Hillary Clinton or her aides in the federal government’s probe into the former secretary of state’s unsecured email server.